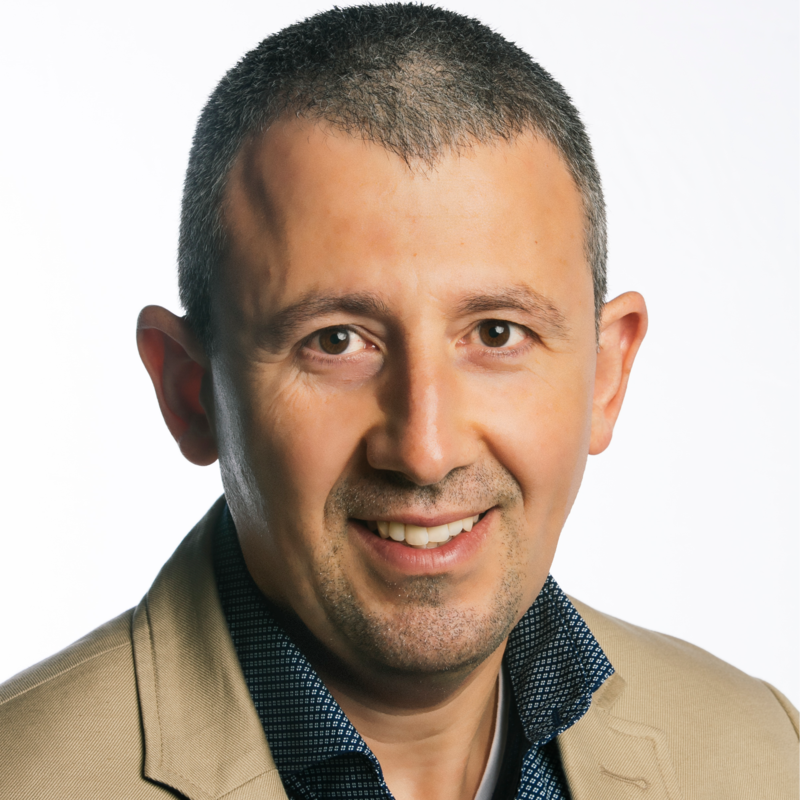 Elias Hadaya is Vice President of the Customer Experience division at World Vision Canada. Elias oversees the development and use of donor insight and customer journey practice at WVC to inform decision-making across the organization and enable an integrated customer experience. He managed the development of an Integrated Marketing Strategy, and oversees the alignment and prioritization of all marketing projects and initiatives across the marketing organization. Prior to joining World Vision Canada, Elias held different leadership roles in the banking and telecommunication industries. Elias has a Master’s Degree of Science in Econometrics and in Economics from the Université de la Méditerranée in France. He is a graduate of the Arrow Leadership’s Executive Leadership Program and he is a frequent keynote speaker at international executive events on the topics of BigData and Customer Experience. Elias was active board member at The Christie Refugee Center and currently has a seat at the Customer Experience Council of the CMA (Canadian Marketing Association). ‘Millennials’ is still a buzzword and for good reason. The demographic is a powerful generation re-shaping the views of our world, dictating how companies operate as they advance into leadership positions and gain more buying power. Check out the incredible speaker line-up to see who will be joining Elias.